Despite the subject and the fact that an acoustic piano can be heard on this song, there’s no need for alarm for Onankentona fans: ‘Let’s Go Back’ rocks! Singer Dave van der Bor takes us back to his birthplace Surinam for a nostalgic view on his childhood. Accompanied by drummer Bijlman and bass man Andre Manninghe feedbacks his way through this fantastic song. Why this band isn’t famous yet is the big question. 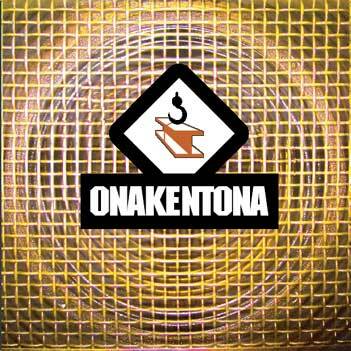 Go see ‘m live and be convinced: Onakentona Rules!